REACH Air Medical Services, headquartered in Santa Rosa, California, provides helicopter and airplane patient transportation for critically ill or injured patients. REACH has bases in Concord, Imperial, Lakeport, Marysville, Oceanside, Redding, Sacramento, Santa Rosa, Stockton, Thermal, and Upland, California, as well as Corvallis, Oregon. 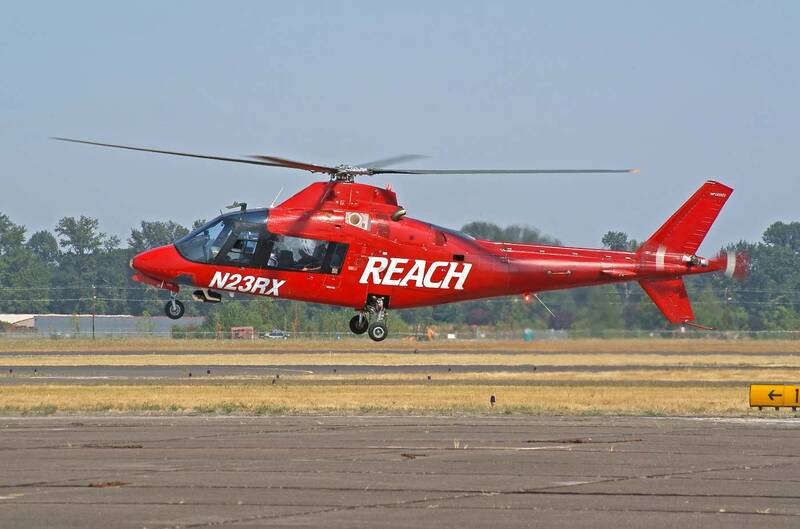 In 2012, REACH was acquired by Air Medical Group Holdings and is now part of the largest air membership program in the nation with over 200 bases in 30 states. 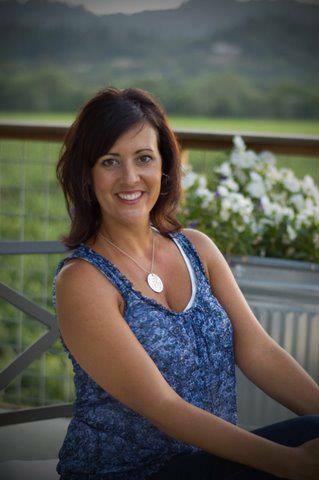 Nicole Vice is the Membership Sales Manager for REACH and will be discussing their REACH for Life membership program and the many benefits it provides to people in this community.